Note: Quantity discounts of LoggerNet may be available through the LoggerNet product page. 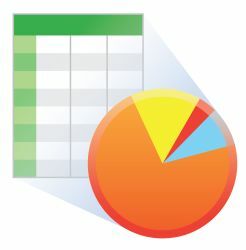 LOGGERNET/A is a fully functional copy of LoggerNet that is available at a reduced cost when purchased on the same purchase order as LoggerNet. No other quantity discount schedules apply. 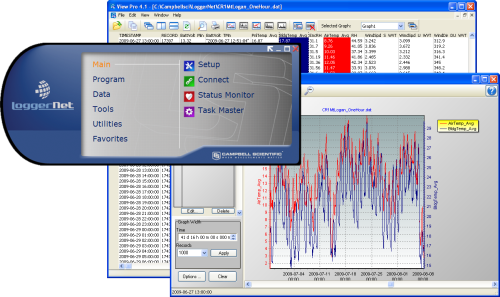 LoggerNet is our main datalogger support software package. It supports programming, communication, and data retrieval between dataloggers and a PC. 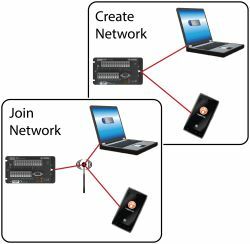 Learn more on the LoggerNet product page. 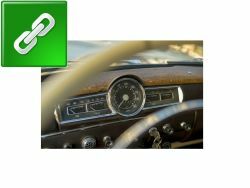 Where is there information about the revisions to the LoggerNet software? The LoggerNet revision history information can be found through the “Software and OS Revision Histories” web page. Revision history information is available for LoggerNet patches and upgrades, as well as for the trial versions of the software.